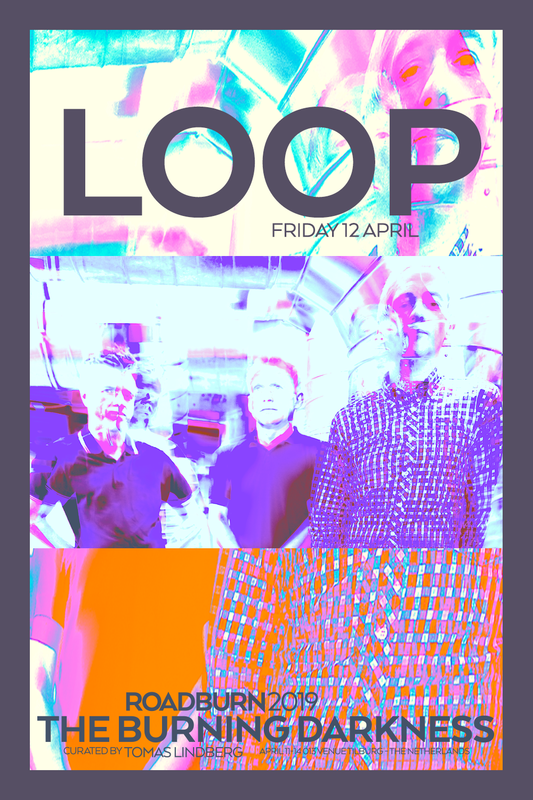 LOOP are no strangers to Roadburn – they headlined the 2014 edition of the festival. The psych titans split in 1991, reforming in 2013 and cementing themselves as legends of the scene – and amongst other activities, brought their glorious technicolour to the Roadburn stage. The highly influential group have made such an impact on so many Roadburn alumni, it’s no surprise to see their name on our curator’s shortlist this year. We’re thrilled to welcome them back for a special, one off show as part of Tomas Lindberg’s curated event, The Burning Darkness on Friday, April 12.